A reliable web host is unlike any other friend when you’re super monitoring your website. You should be able to spread your wings and expand those horizons without all the fuss. 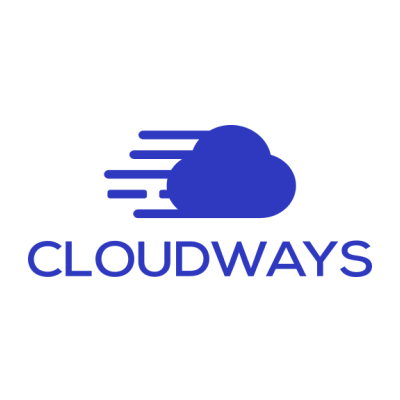 In our search of many web-hosting providers, we found one name that is powerful enough to scale your website effectively – Cloudways. This Malta-based managed cloud hosting provider ensures you never lag behind due to lack of resources. Cloudways is ideal for speed, security and scalability. You can easily increase your functionality at pocket-friendly prices. Cloudways provides a layer of abstraction that takes away the trouble of setting up or maintaining the servers. Their data centers are present all across the globe ensuring effective connectivity day in and day out. As the name suggests, they offer managed cloud hosting for e-commerce stores, web developers, designers, bloggers, agencies, SMEs, and startups etc. If it sounds tempting already, feel free to begin with a three day trial at no cost. Though, three days may not be enough for everyone but it’s better than you think it is. You will be able to build test servers and explore different features without having to provide anything but your email address. No banking, credit card or other sensitive details are required. 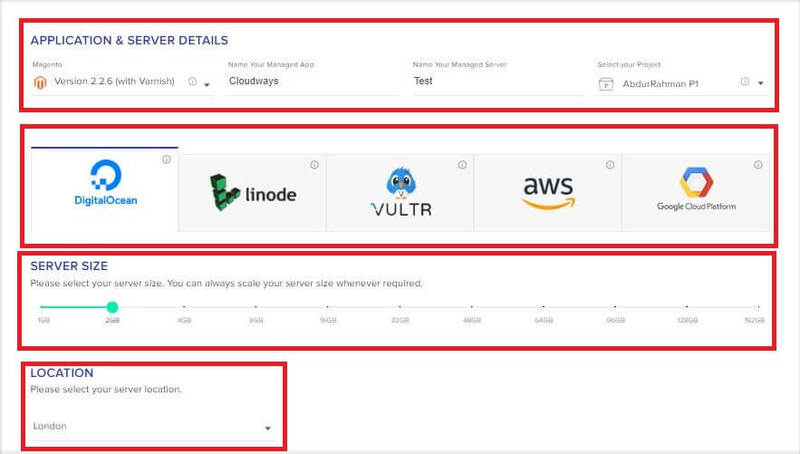 Create a cloud server with Cloudways and host your website(s) on the top five cloud providers of the industry, including: Amazon (AWS), DigitalOcean, Linode, Vultr, or Google Cloud Platform. Be rest assured, you will be getting a 99% uptime when hosting your website with Cloudways. The industry leading cloud providers play a vital role to ensure your website does not suffer from excess downtime. Also, you don’t have to have an account with any of these providers as Cloudways will set them up for you. Unlike shared hosting, Cloudways’ cloud servers provide you with dedicated resources in order to enhance your website’s speed and stability. It supports a variety of performance boosting technologies such as PHP7, Memcached, Varnish, Nginx, Redis and HTTP/2. Cloudways also offers automated installation of popular apps such as WordPress, Magento, Drupal, Joomla, and other PHP-based apps. 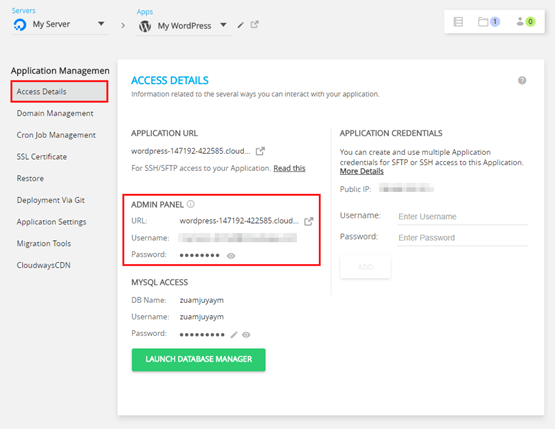 A generic ‘PHP application’ option enables installation and you can always manually install whatever else you need. If your websites aren’t too demanding, you can install multiple applications on each server and attach them to different domains with free SSL certificates. 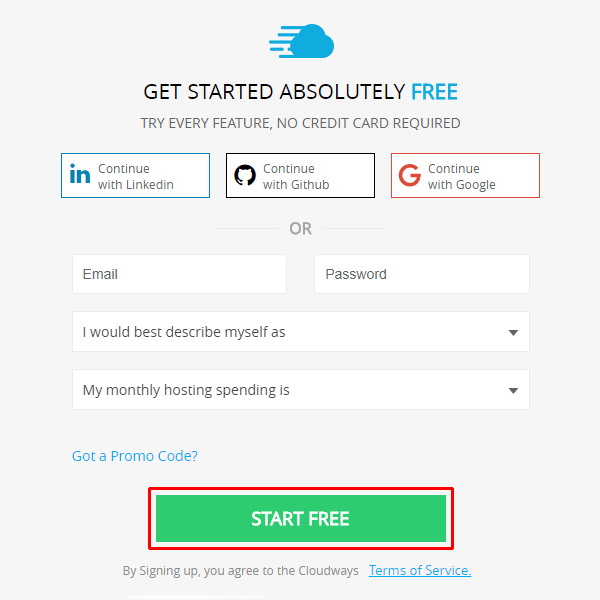 To begin with, sign up with Cloudways by completing a simple form and clicking on the START FREE button. If you have already signed up, log in to your account. You will have to verify your e-mail in order to complete the signup process. 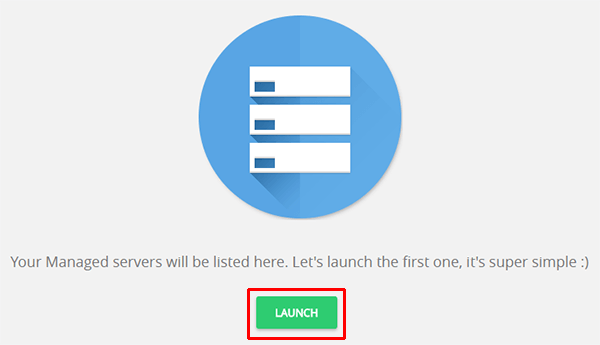 After successful signup, click on the LAUNCH button to initiate the server launch process. Server and Application Details: Select from the list of applications. Name your Application, Server and Select Your Project. Choose from the list of cloud providers. Select your SERVER SIZE based on your expected monthly traffic (No need to worry about unusual spikes as you can always scale your server with just a slider). Now select your desired LOCATION. After entering the Server and Application details, click LAUNCH NOW. You need to wait for a while so that your servers are ready for your use. Once the server is ready, go to Platform and click Applications in the top-left menu. Select the app from the drop-down menu. Go to ACCESS DETAILS > ADMIN PANEL. You will see the login credentials and the URL of your website. Click the URL and use the credentials to log in to your dashboard. That’s it. Congratulations! You have successfully installed your website on the cloud server of Cloudways. A piece of cake right? Let’s delve deeper into the pros and cons of this managed cloud hosting provider. With the availability of three day free trial featuring 512MB and 1GB of RAM, you can test their cloud servers without paying a dime. Hence, feel free to try out their services before signing up. Cloudways offers one website migration at no additional cost. Their console is a user-friendly control panel that allows you to manage your server with ease. It includes a variety of useful features. The most distinguished being monitoring the servers and other scaling tools. Top-notch web-based technical support is available 24/7 for your assistance. Cloudways supports numerous apps without any trouble. 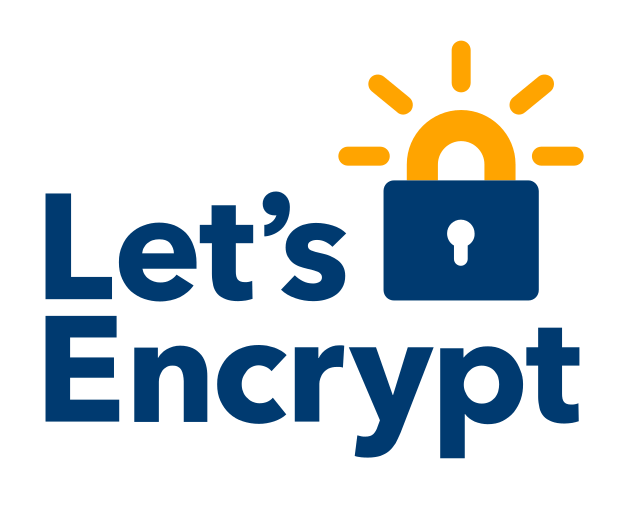 Enjoy unmatched security with FREE SSL Certificates. There are no limitations on installing WordPress websites. Their automatic website backups are easy to configure and can be scheduled as per will. The pay-as-you-go pricing model ensures that you are only charged for what you consume after scaling server resources. In addition to WordPress, Cloudways also offers web-hosting solutions for other content management systems such as Magento, Joomla, Drupal, and Moodle as well. No option to register domains. Cloudways is a Platform-as-a-Service company. Hence, unfortunately you cannot use Plesk or cPanel. They provide you with their own console so that you can effectively manage applications hosted on different cloud servers. With a great balance between functionality and affordability, Cloudways is a powerful and a high-performing cloud hosting solution available at a very reasonable price. It can be a little complicated for the beginners but demanding users will certainly enjoy Cloudways. Their cloud servers offer a fantastic feature set and you can easily scale resources as your website grows. Their one-stop Cloud Console makes operations simpler for those who are unwilling to deal with command lines or multiple user interfaces. If by any chance, you’re still on the fence about hosting your website on Cloudways, then sign-up for the 3-day free trial and test their platform to your heart’s content. Posted December 6th, 2018 in Hosting. Tagged: cloud, PaaS, uptime. If you value your data, you know you should back it up. Be it personal or professional, some data is just too important to not be secured. That’s the reason tech papers and websites keep publishing articles on data security and backing up needs, and also horrific tales of data loss!! If you don’t want to end up on the wrong side of data loss, you better back up your website data in time. Your website may contain your company information, product pages, blog posts and more. Do you really think sheer good luck would be enough to keep that entire data safe? Can you imagine staying afloat if all the hard work behind building and maintaining your website went to trash? If the answer to those questions is “No”, safeguard your website with CodeGuard today! CodeGuard – Your website’s time machine! Taking backups is a good habit, but taking clever backups is an art. A majority of us still rely on conventional backup techniques like external hard disks, CD/DVDs and the like for securing our data. While these are all still very effective, they themselves run the chance of damage over time. Hence, most people and corporates use Cloud backups today as a robust and ultra-secure backup technique. 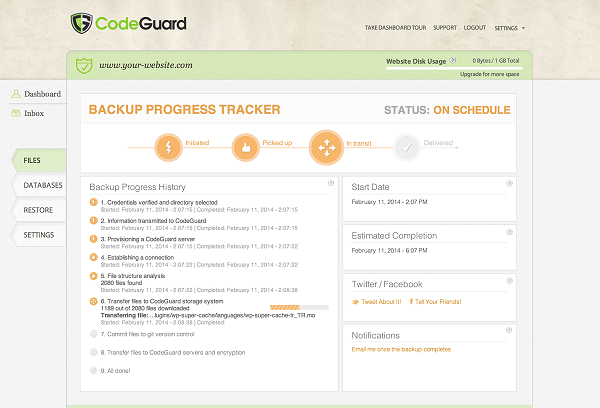 CodeGuard is probably the most widely used and trusted Cloud backup service available in the market. Having a Cloud backup means you’ll have the freedom to access your backup data from anywhere in the world. Plus, you won’t need to physically carry any removable devices with you when you want to refer to it. Add to that, the benefit of saving everything over the Internet, and you have a clear winner! With an efficient and easy to set up interface, CodeGuard makes backing up, monitoring and maintaining your website a piece of cake. Just sign up and you’ll be provided with a 14-day free trial of this awesome service. For signing up, CodeGuard gives you the option to provide the usual details, or alternatively, your PayPal account details if you have one. Using PayPal though facilitates a smoother paying scheme, comes with an attached string – you don’t get the free trial. So choose wisely here! CodeGuard assures that once you’ve enrolled with them, you can simply forget about your backing up needs. They’ll take of everything. From automatic timely backups to tracking changes to rolling back to previous backups if needed – they’ve got it all under control. You can finally have the peace of mind you wanted! Maintaining a website is a challenging task. There is so much text and media to take care of. And if your website includes user accounts and their details, its even tougher. You have the additional responsibility of protecting your user’s data too. As such, backing everything up becomes even more crucial. Modern day websites face many threats including hacking, accidental deletion of data, injections of unwanted code, software upgrade failures and others. Protecting your data means saving yourself from loss of time, money and reputation. When it comes to offering significant advantages, CodeGuard shines like a star! The timely automatic backups mean that you have one less thing to remember. You won’t need to set any reminders for this. Just sign-up, setup and forget about it. 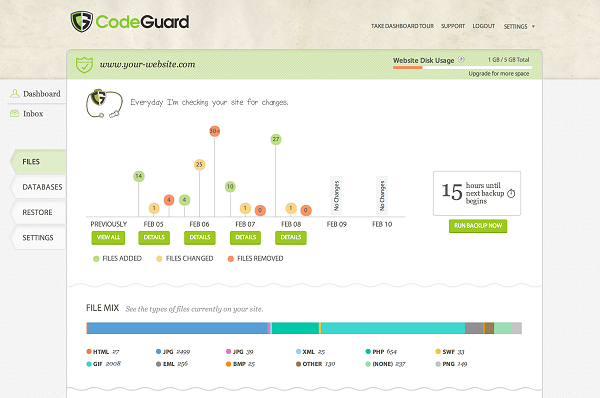 CodeGuard proves its real worth if there are many people having access your website’s database. It highlights changes made to code and other data so that you can keep track of what is going on when you’re not around. That gives you the edge and authority to keep tabs on unwanted code injections and data changes on the website. 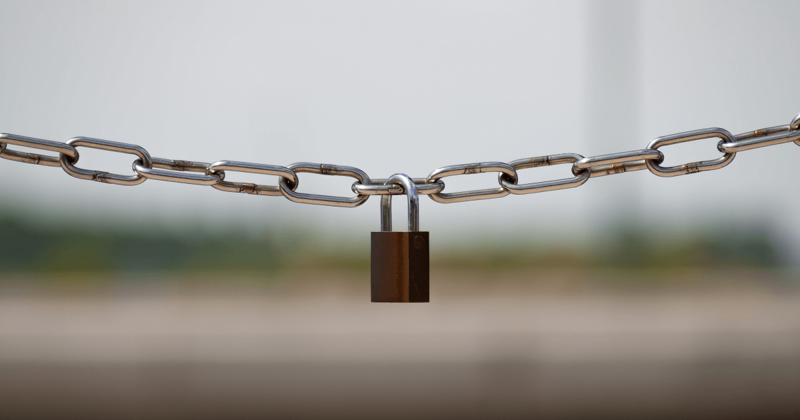 With an easy rollback option to a previous state, CodeGuards makes sure that only the data you want to make public is exposed on your website. A mere look at the pricing options is enough to realize how cost-effective CodeGuard is. Plus, it is cross-platform – another medal in the bucket! A section of CodeGuard’s website is dedicated to explain to new users how it works. This section contains text and screen-shots that offer a sneak peek into the tool’s Control Panel that helps potential users understand the tool better. A nice to have feature to the CodeGuard website is their blog which contains quite informative articles. Accompanied by video tutorials, these articles give a new dimension to learning. The only issue with this brilliant tool is that you can’t start using this tool until you make the payment. That is, even to receive a free trial, you will have to pick a payment plan and fill in your card details. So basically, signing up isn’t free! To some people that might be a hindrance because when it comes to filling in card details, you can’t be in a lets-try-and-see-how-it-works mode. You’ll want to be sure. It would have been a lot better if users were given the choice to try out the tool only by giving in their basic details – no card details involved. That way, if they love the tool, they will anyways purchase it post the trial. And at that time, they’ll be sure enough! In the absence of such a setting, you’ll simply have to rely on the testimonials provided on CodeGuard’s website for reference. While some of us might find relying on other user’s statements easy, others might prefer experiencing it themselves first. So is this really a glitch? Definitely for some, not so much for others! A good website backup plan includes backing up all the data to a location where it is easy to maintain, manage and restore when needed. What better location for that than the Internet! No access restriction, no time limits and no space constraints. Plus it’s all automated and super smooth. 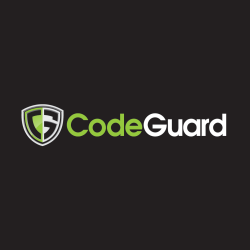 Try out CodeGuard today and experience what so many people have been appreciating. Posted April 22nd, 2015 in Hosting. Tagged: backup, cloud, database, files, ftp, website.